THUNDER YOUTH BASKETBALL CLINIC INCLUDED! Included in your Jr. NBA 3v3 team registration, is a Thunder Youth Basketball clinic for all registered players! This 2-hour clinic will focus around offensive mindsets that will enhance your team’s 3v3 play. 3V3 LEAGUE AT SOLID ROCK! Jr. NBA 3v3 at Solid Rock is BACK for 2019! 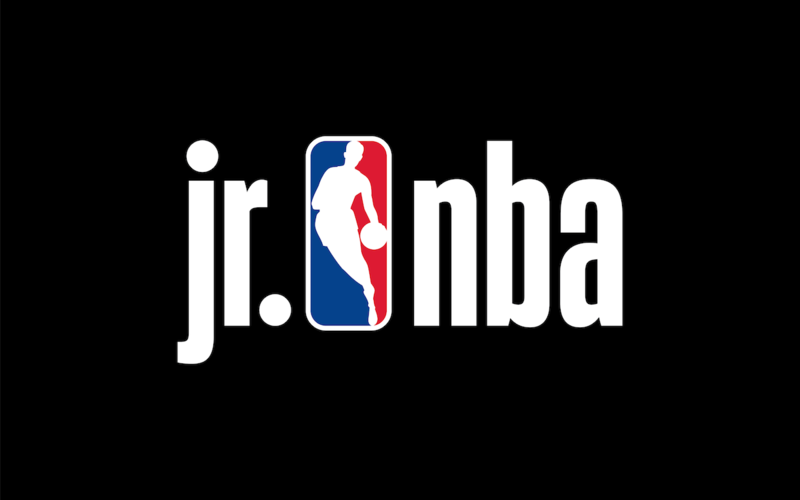 The Jr. NBA 3v3 League will begin in February 2019 with league division winners receiving an opportunity to play in the national Jr. NBA 3v3 tournament in Dallas, TX on April 13th ! We continue to be excited about this league and know this is an awesome opportunity for our Oklahoma players to get involved. *Girls may play on boys team if desired, boy team must have at least 3 males on roster, boys may not play on girls team. A girls team would contain at least 3 females (i.e. 3 boys and 2 girls would play in boys league, 2 boys and 3 girls would not be eligible). NATIONAL CHAMPIONSHIP: APRIL 13th – an awesome NBA-like experience for players! Winners of Local Championship Tournament (10U, 11U, 12U, & 13U) qualify to travel to National Championship in Dallas, TX. Each player will receive a new uniform, T-shirt, and a Jr. NBA hat, bag, and more. This weekend is full of some exciting activities like a 3 point and free throw competition, some encouraging words from current NBA players, and more! More National Championship details are available at jrnba3v3.com. Solid Rock Basketball is opening up the 3v3 League to 8U & 9U teams in addition to the Jr. NBA’s 10U, 11U, 12U, & 13U. 8U & 9U teams WILL NOT BE ELIGIBLE to attend the National Championship as this is only for 10U, 11U, 12U, & 13U teams. Please use the eligibility requirements guidelines below to determine player division. Remember grade is not a factor, the league is age based. Reminder – the National Championship will be for teams that qualify in the 10U-13U divisions. Players are allowed to play up. Click the files below to view downloadable details about the upcoming 3v3 League.